16 January 2019 – Life Is Such A Sweet Insanity. 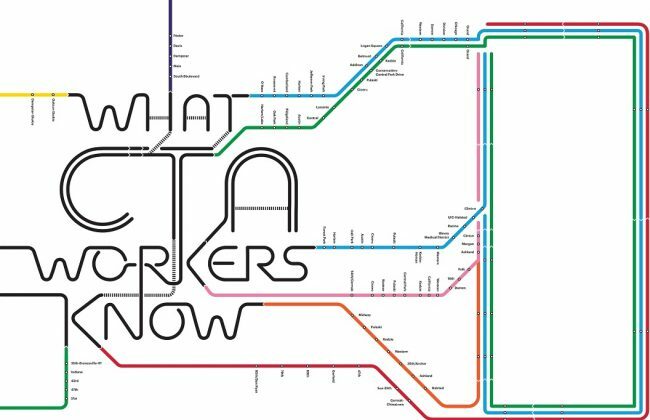 This month, Chicago Magazine published an article entitled “What CTA Workers Know.” The online interactive version is quite interesting. I love riding the ‘L’ and the buses. The CTA is one of the reasons I am so in love with the City of Chicago. I am fascinated as to how well the infrastructure works. When departing near the front of a train I always wish the “motor-person” a good day. I always smile to the bus operator. They’re working hard and many take them for granted. This particular quote from the article makes me smile.